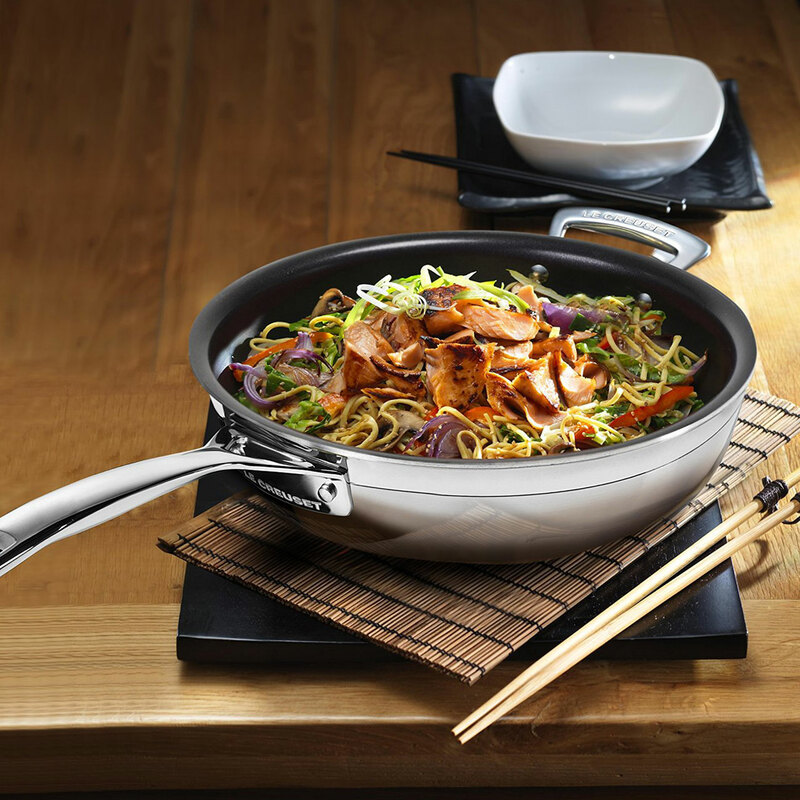 Helper handle to assist with lifting and serving. 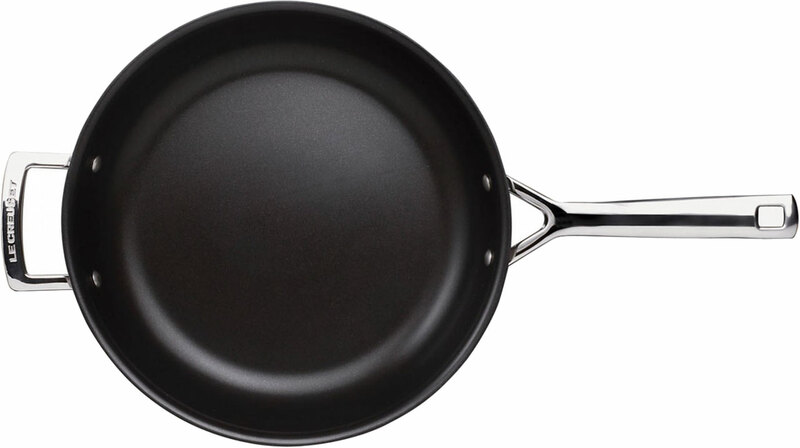 Featuring a technologically advanced PFOA-free non-stick coating, Le Creuset 3-Ply Stainless Steel Non-Stick Frying Pans are tough, durable and resistant to wear and abrasion. 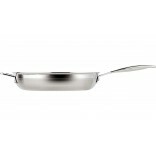 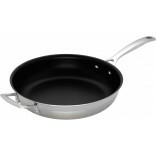 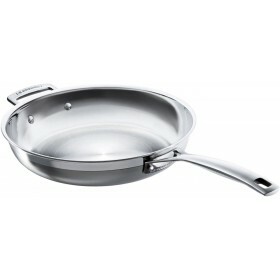 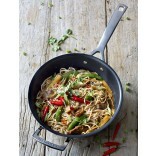 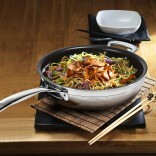 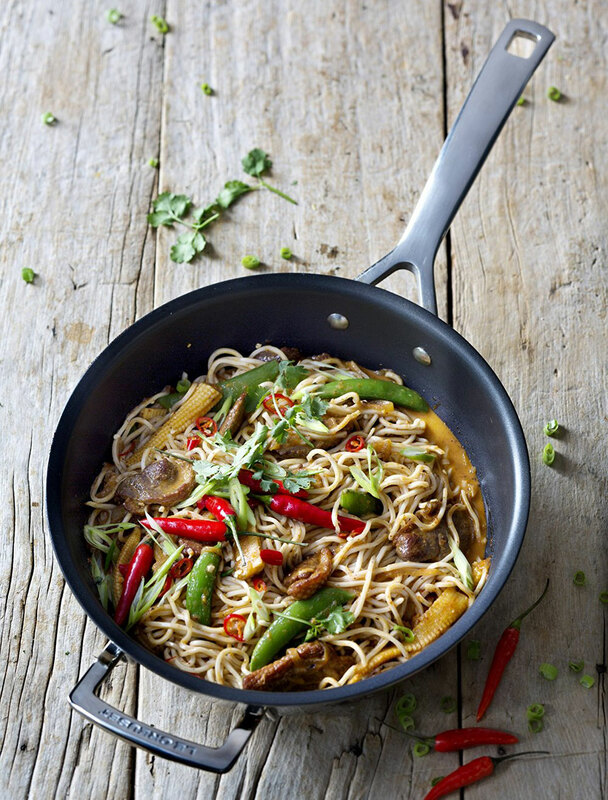 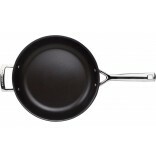 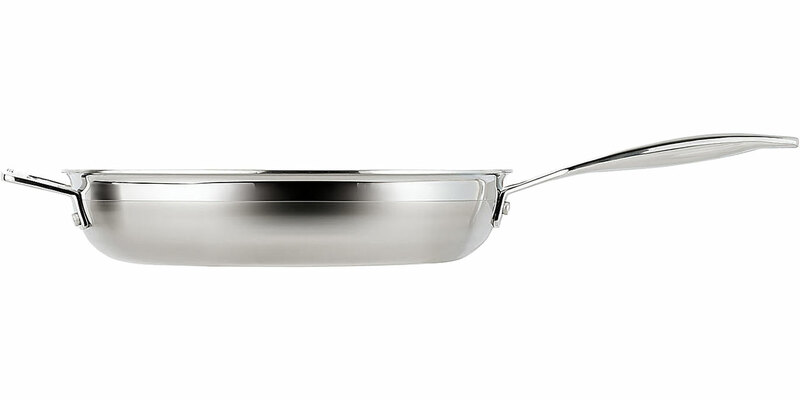 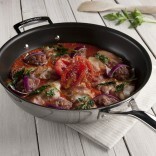 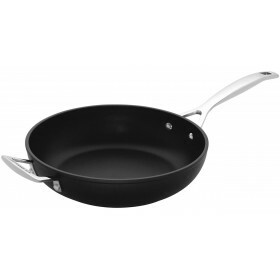 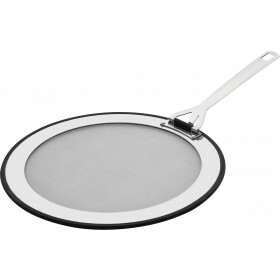 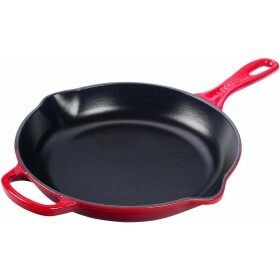 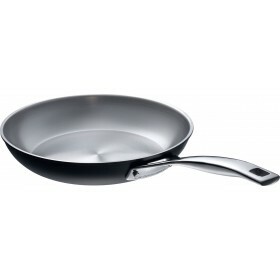 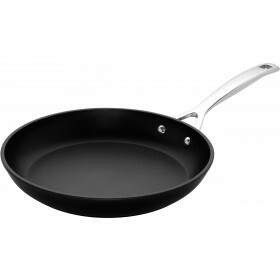 Ideal for healthier cooking, the pans release food so easily that little or no added fat is required. 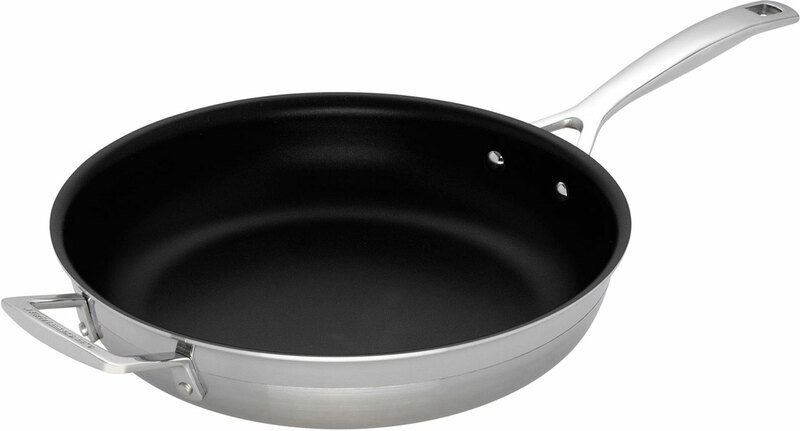 Professional-style cast handles are attached with double stainless steel rivets for a superior, secure fixing and the addition of a helper handle makes lifting easier.